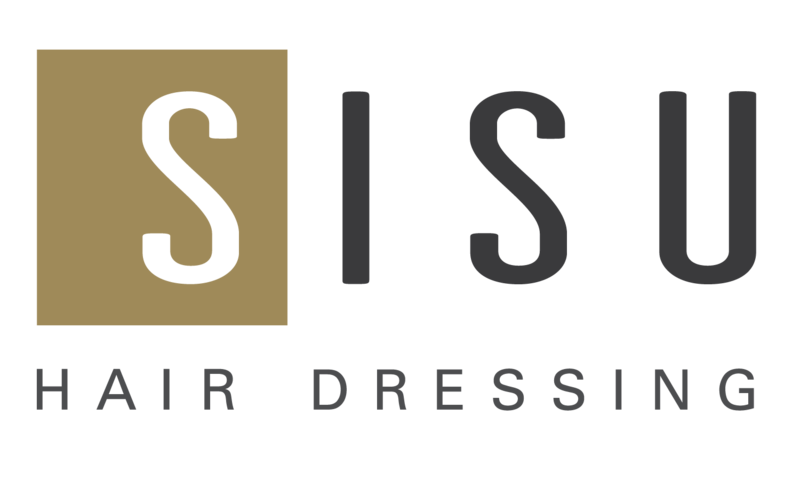 SISU | Hair Salon | Lincoln NE | RIKOKO Hair Care Products Now Available at SISU! 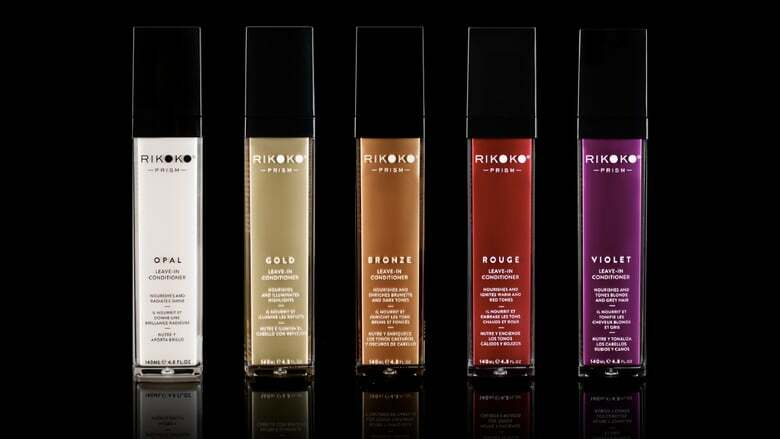 We are excited to now carry RIKOKO brand products in addition to our TIGI favorites. RIKOKO offers three lines of products that keep hair color looking richer and brighter longer and added conditioning benefits from matured coconut oil. They are Vegan and Cruelty Free! RIKOKO LOCK Reset & Seal is an in salon after color treatment that resets the hair’s pH and seals the cuticle while adding conditioning agents to give you longer lasting hair color than ever before! This treatment is normally $20 in addition to a color service, but we are offering it 50% off the entire month of March just for you to try! We’ve been testing the treatment on select clients since October and have been very impressed with the results. RIKOKO NOIR: A rich collection of matured coconut oil based products designed to style, treat and promote healthy hair. Multi-tasking complex of matured coconut oil heals with cumulative use – curing split ends, eliminating frizz and radiating shine with weightless body. Infused with strengthening lemongrass and a blend of natural oils for ultimate protection, hydration, and nourishment. Suitable for all hair textures. Use on curly textures to calm frizz and define curls. Brush through straight hair for polished control looks. Ask your stylist for recommendations today!